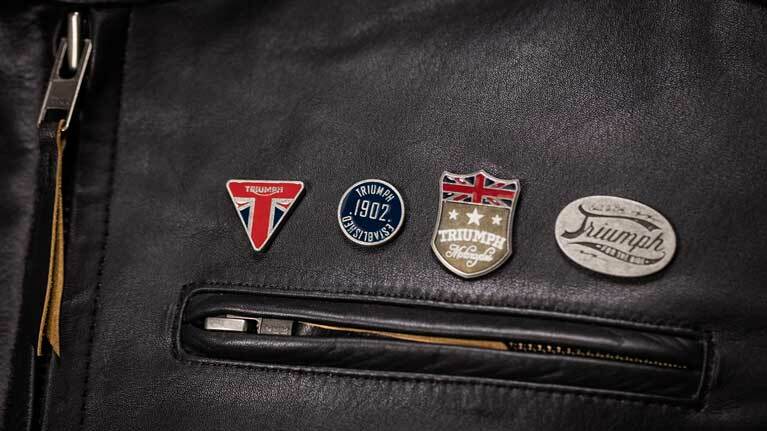 Triumph Motorcycles has announced dates for TFEST 2019, the annual celebration of its iconic motorcycle range. 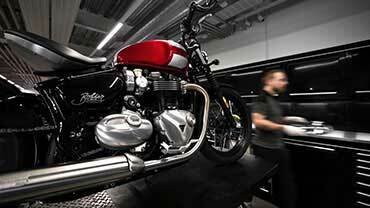 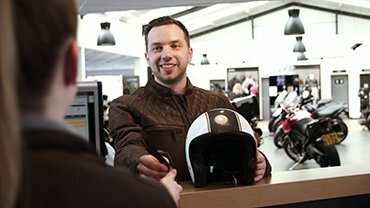 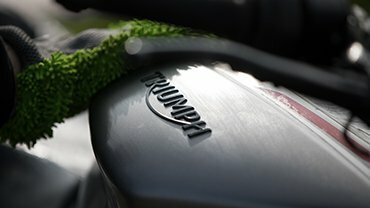 Triumph Motorcycles has been working on an exciting new development and can now announce that a central London dealership will soon be opened by the Lind Group. 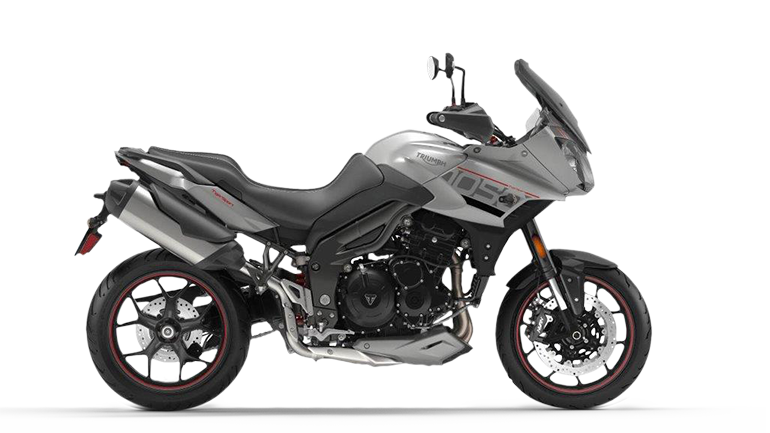 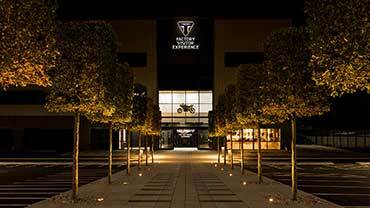 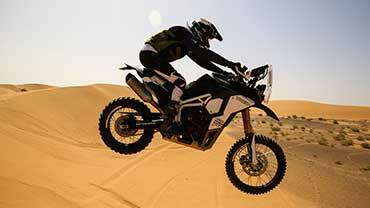 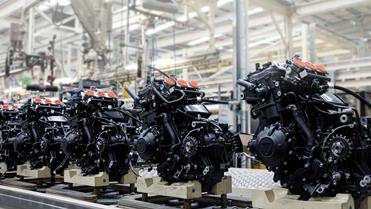 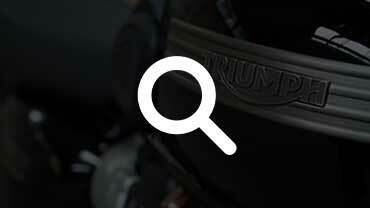 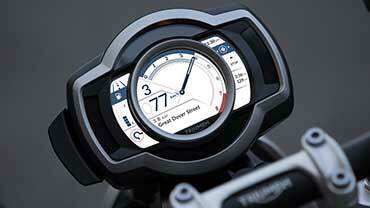 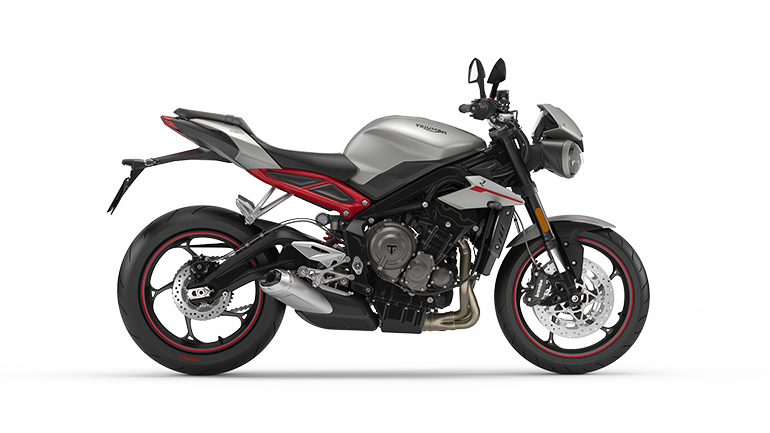 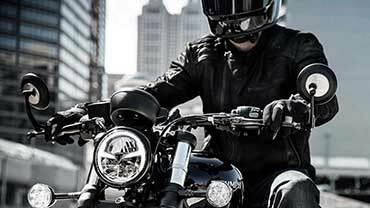 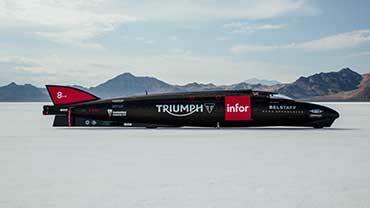 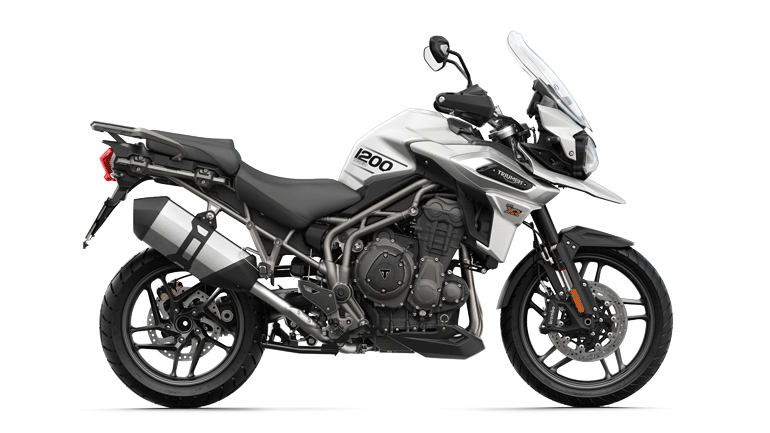 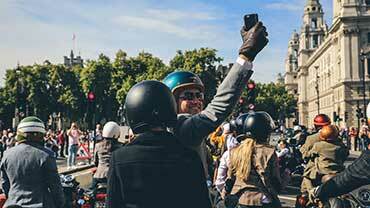 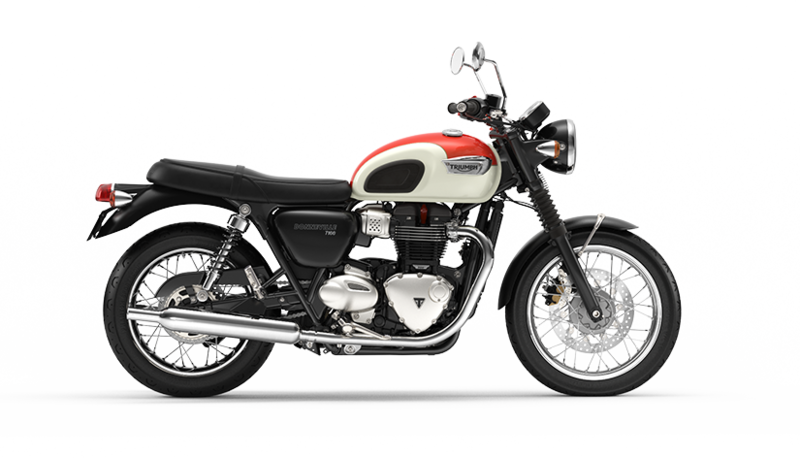 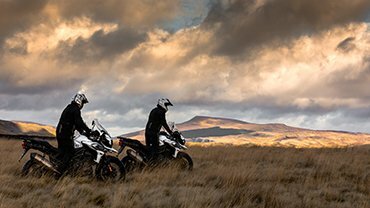 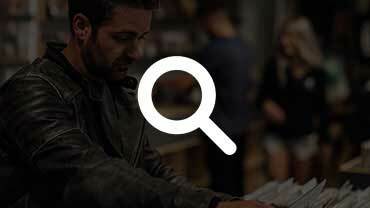 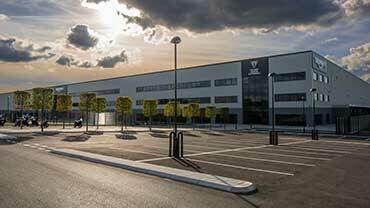 Triumph Motorcycles has announced a wide range of exciting new offers. 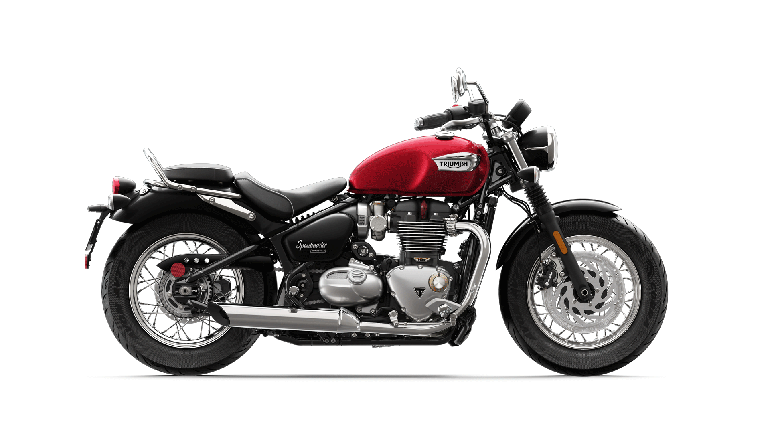 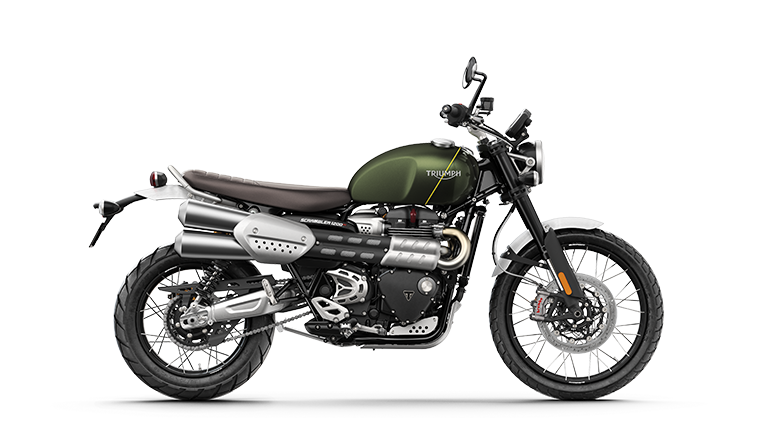 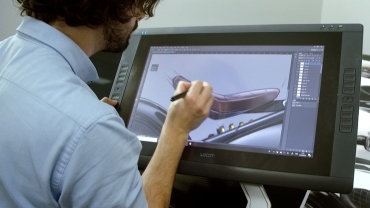 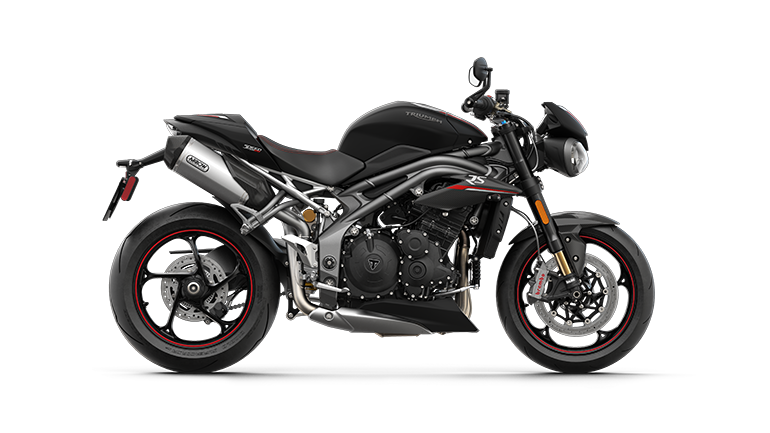 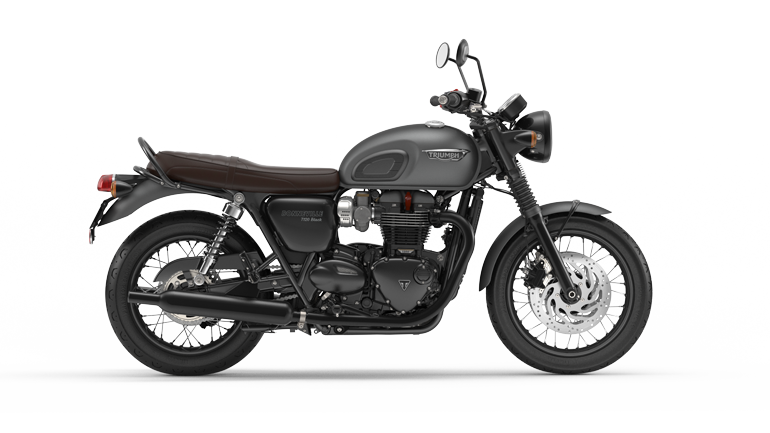 Triumph Motorcycles has launched an all-new exclusive Triumph Factory Custom offer for 2019, a collection of limited edition premium motorcycles.